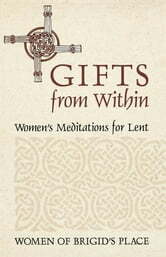 This volume eschews the negative, penitential focus of Lent, recognizing the needs of women who already struggle with issues of worth and self-esteem. 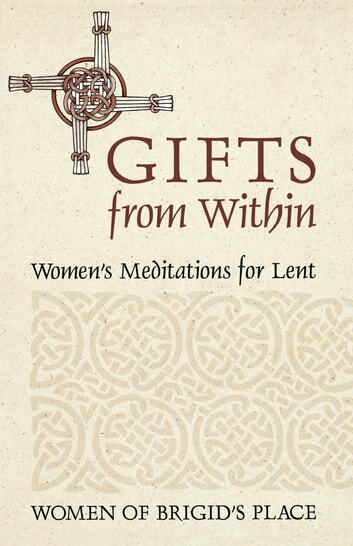 Instead, it uses the words of women from various backgrounds to explore their uniqueness and the gifts of their feminine spiritual nature. Through this approach, Lent becomes a time of inspiration. “(H)onest, instructive, and touching personal stories and reflections from which spiritual truths are expertly mined.” —Sue Monk Kidd, author of When the Heart Waits and The Dance of the Dissident Daughter “(D)esigned to feed and stretch the inner life of Christian women . . . a girding companion for the inner work to which all people are called who hope for a new world of non-violence, justice, and peace.” —The Rt. Rev. Bennett J. Sims Brigid’s Place is a non-profit, ecumenical organization that supports the spiritual development of women through classes, lectures, discussion groups, workshops, and retreats. It is a ministry of Christ Church Cathedral located in downtown Houston.